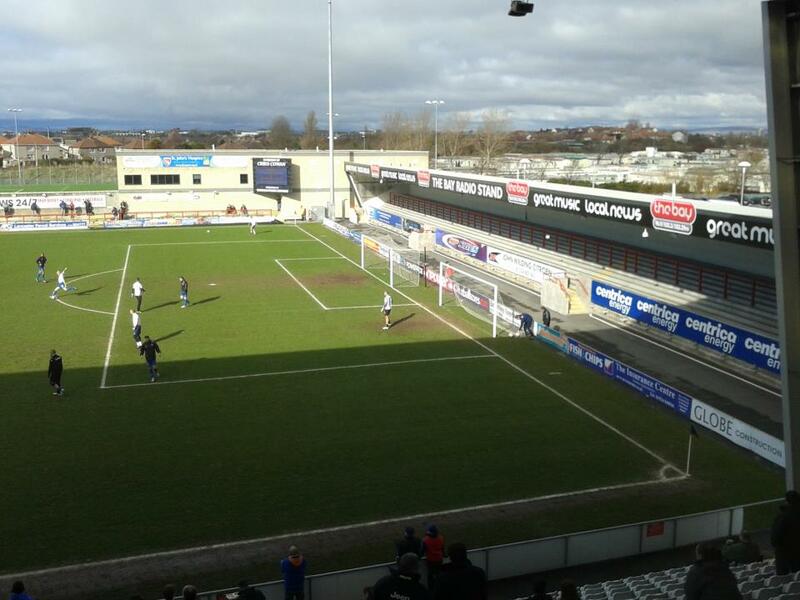 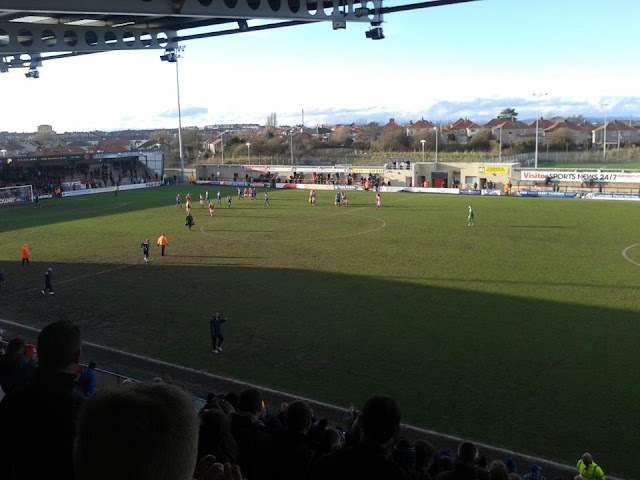 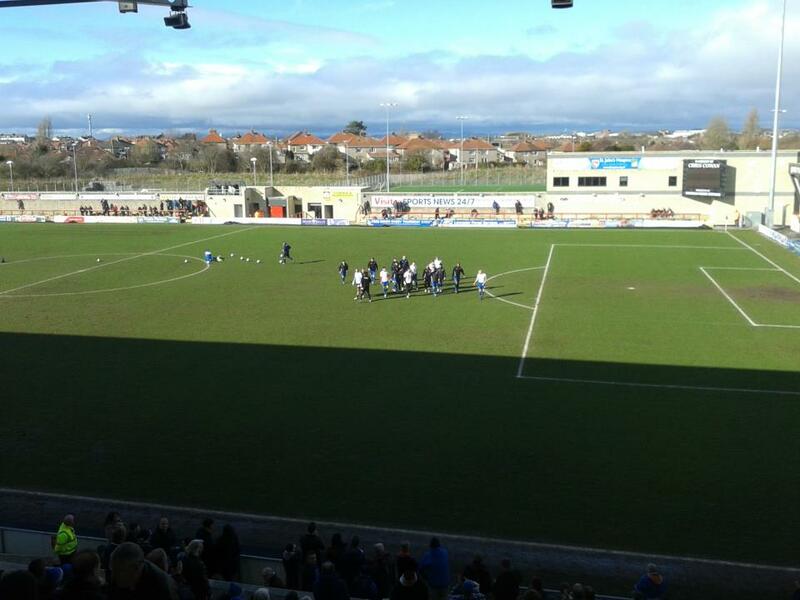 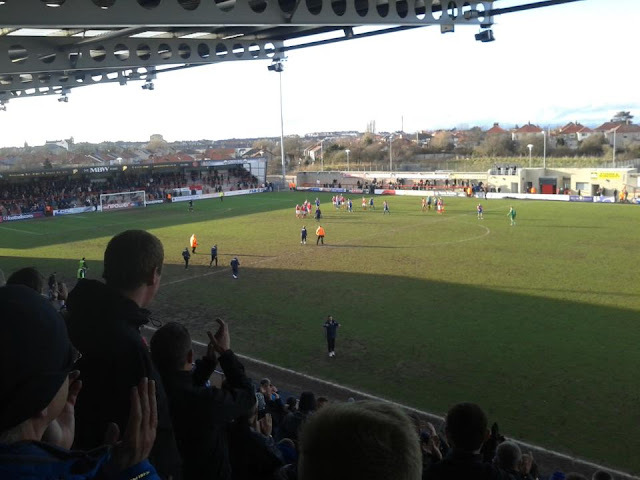 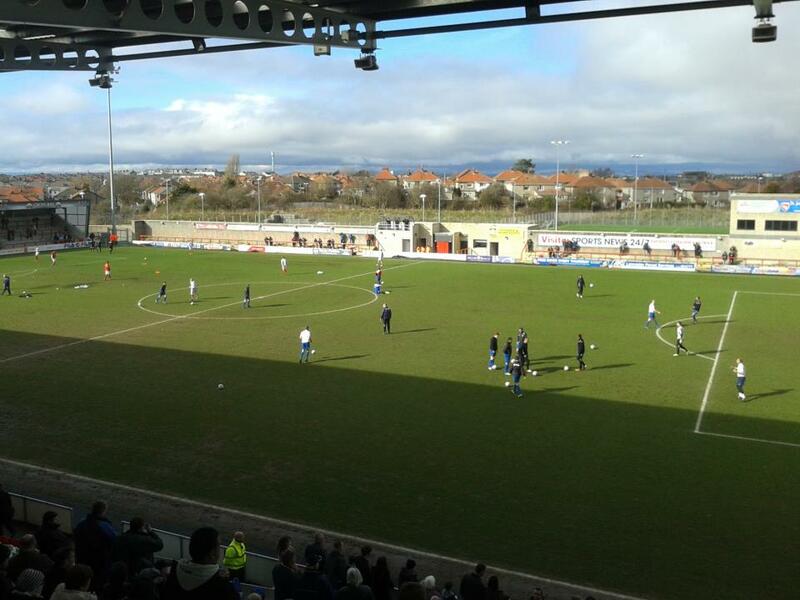 Last match I went to see: Morecambe 1-1 Gillingham, Saturday 16th March 2013, League Two. 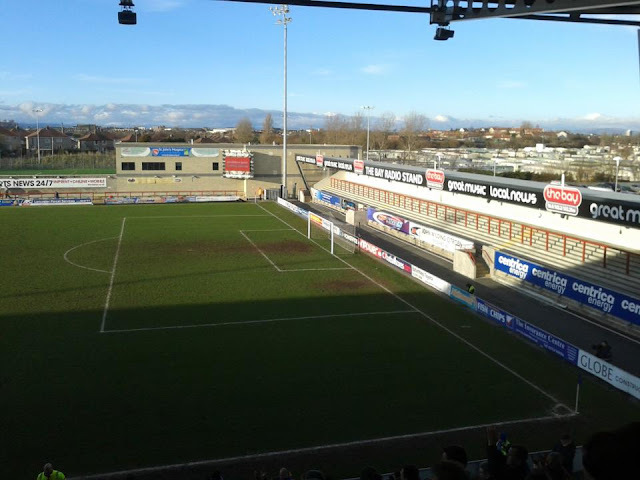 I have only visited the Globe Arena only the once with Gillingham and that was in the 2012/13 season in the League Two title winning year. 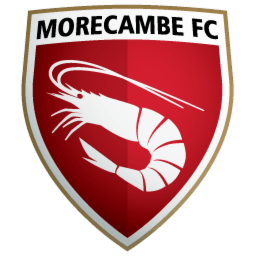 When I went to Morecambe, I went by coach, I think I left around 7am, I can't remember exactly what time it was now or around then anyway. 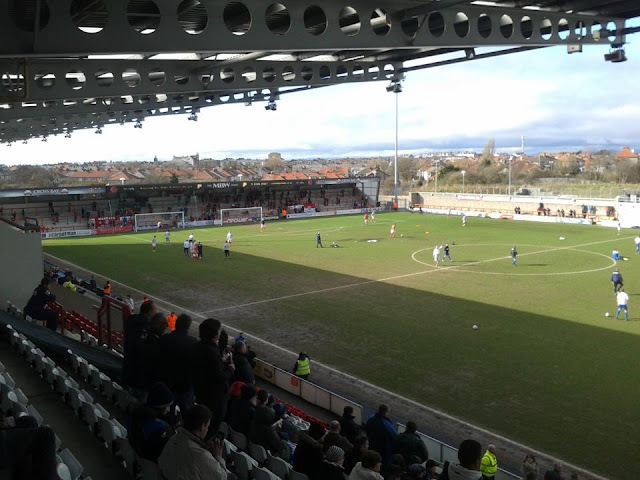 The ground itself surprised me a little bit as Morecambe moved to the Globe Arena from their old ground Christie Park which was at the end of the 2009/10 season, I thought the Globe Arena which would be a smarter nice ground. 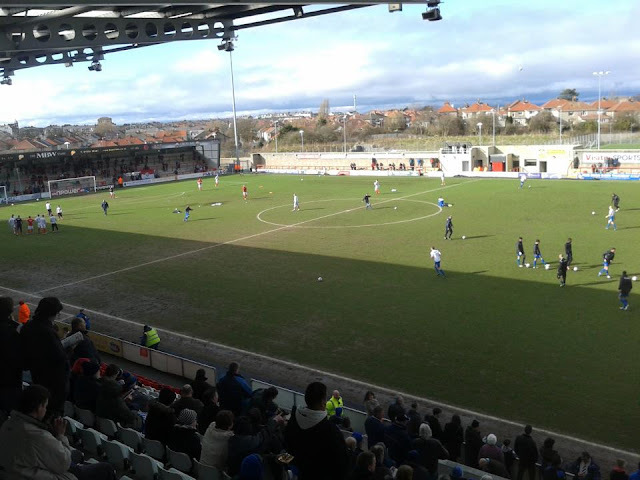 In a way it is, but I wouldn't have thought why they moved grounds as capacity wise it's about the same, but Morecambe as a place looks like a really nice place to do a weekend or a holiday here. 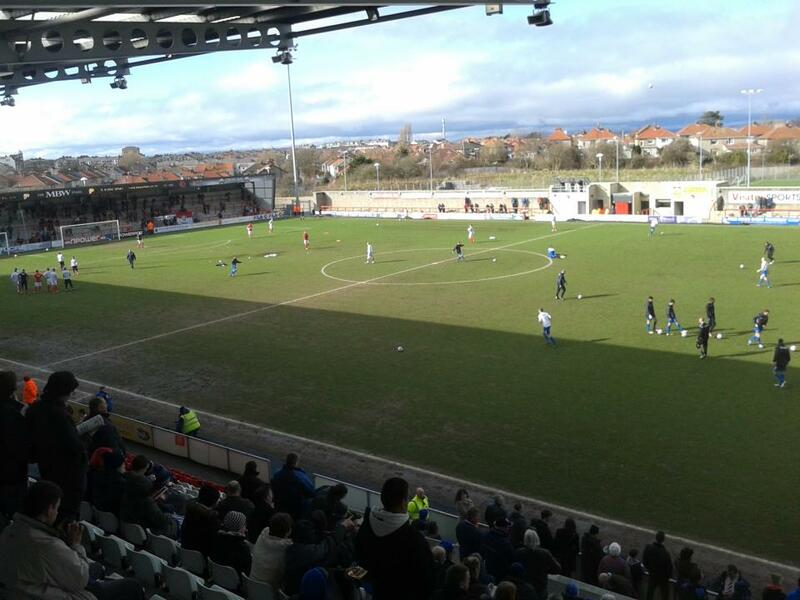 However, I would have liked to have visited Morecambe's old ground Christie Park, but sadly weren't able to visit it.